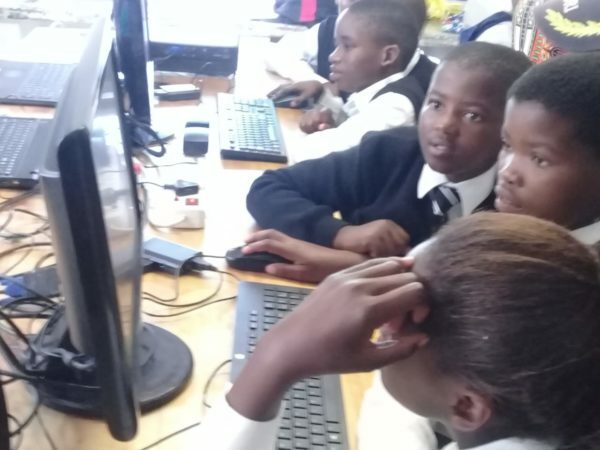 On South Africa’s Human Rights Day, Sustainable Coffee Bay in collaboration with Computer WhizzKid, conducted a computer-coding course for children from schools in our region. 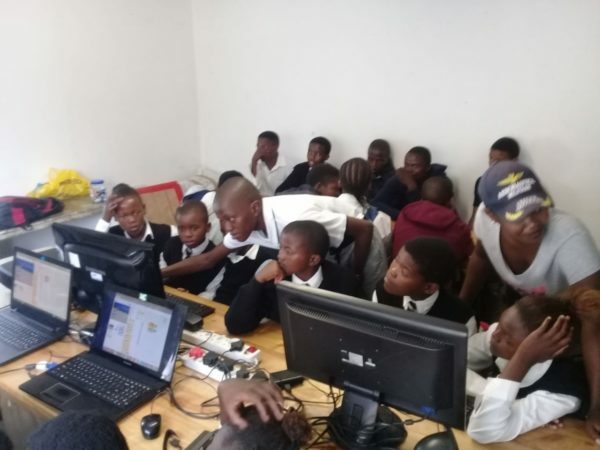 Children were introduced to computer programming, and challenged to dream beyond rural limits. Computer coding creates an inquisitive mind and helps with STEM subjects. For most of them, it was the first time sitting in front of the computer let alone pressing it. This was like a new world for them, one they want to be part of. I can tell you now that after this they will never be the same again! This was evident from the smiles on their faces and how determined they were to get it right. Some were even asking if they could take this course further post matric. This is a testimony that one’s dreams are valid regardless of where they come from. We are in talks to make this an annual thing so more children are introduced to the programme. We hope to also get adults or teachers for the” train the trainer program” so they can go and train their learners at school. Donate now to help us continue providing new opportunities.